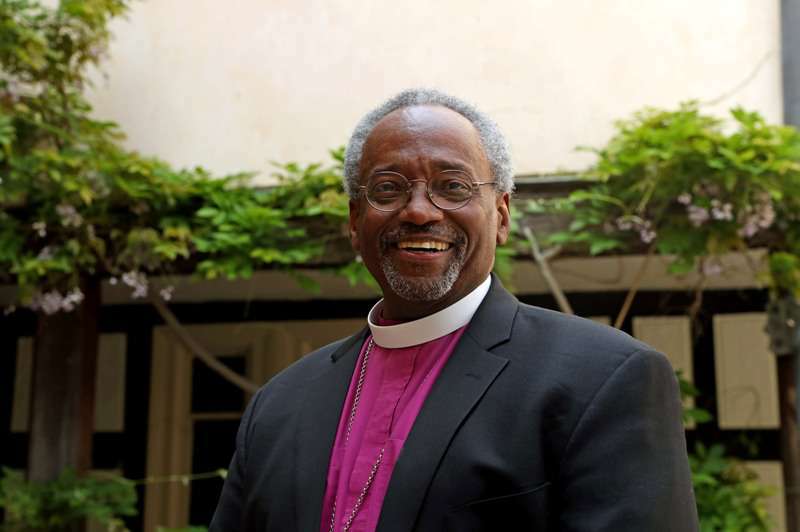 Right before the wedding, it was announced the couple had invited The Most Reverend Michael Bruce Curry, the 27th Presiding Bishop and Primate of The Episcopal Church, to give an address at their wedding. — Kensington Palace (@KensingtonRoyal) 12 травня 2018 р. 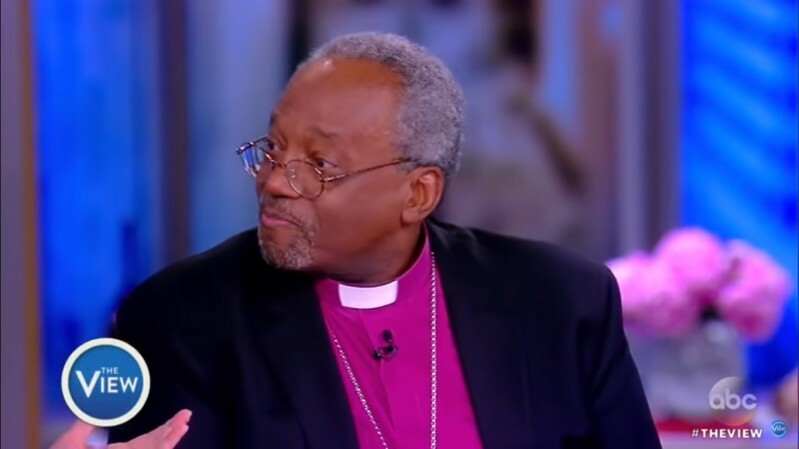 Of course, he agreed, and we all had a chance to enjoy the sermon on Prince Harry and Meghan Markle’s wedding day. The reverend was invited from the USA, and it served the ground for another major break of royal protocol. 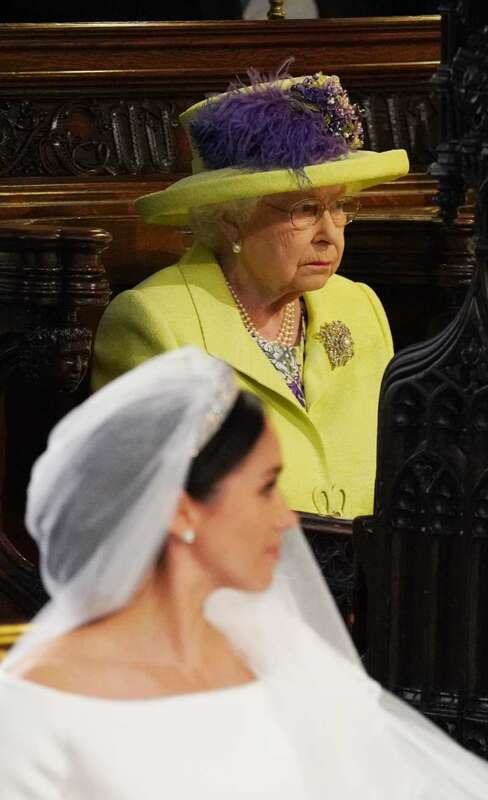 The ceremony was widely discussed, and an interesting opinion was expressed by an official organizer of ceremonial events in the U.K., Dominic Reid. — Dominic Reid (@dominic_reid) 19 травня 2018 р. 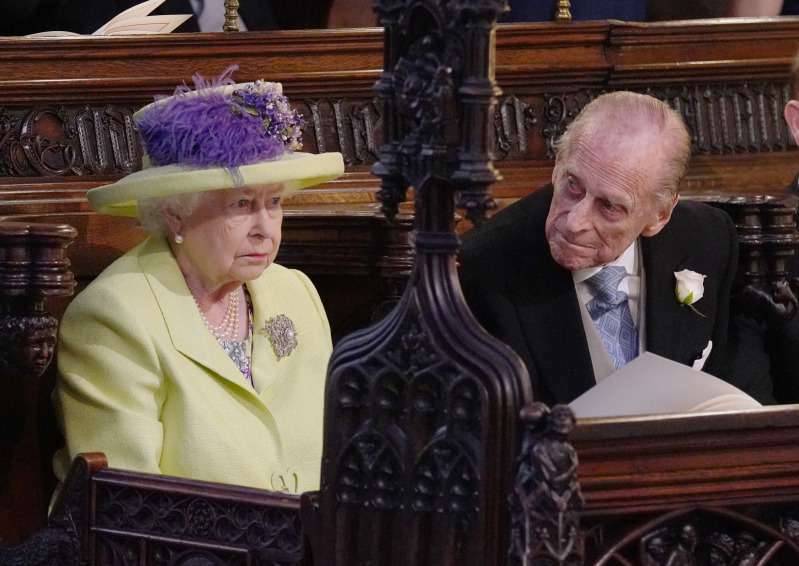 He noted everyone present listened to the reverend’s speech. However, they were somewhere behind it. Clearly, it wasn’t what all the present were expecting. People forget that the Queen was very interested in, and listened to, Billy Graham. It was not as new as people think. Maybe it was not what people were expecting, but everybody listened and everybody was absolutely behind it. 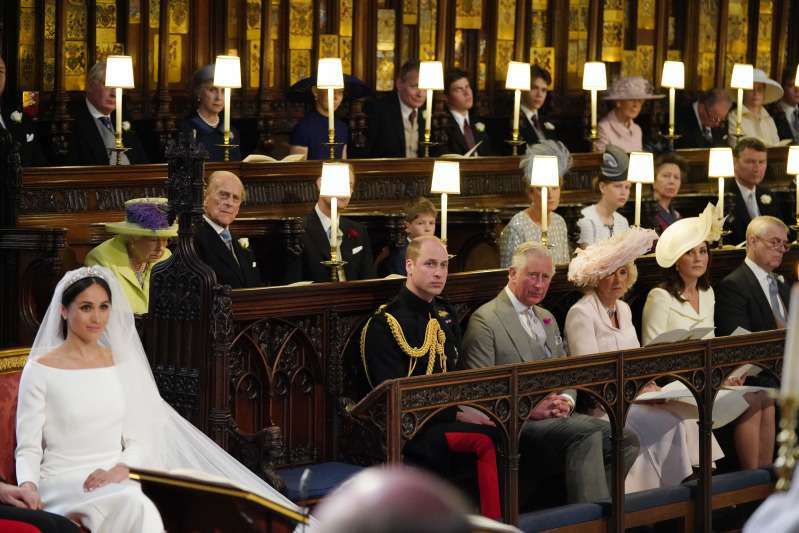 In fact, the bishop touched the matters that aren’t that traditional for wedding sermons. He touched both politics and ecological problems. The bishop stressed upon ending poverty and fighting the problem of slavery all over the world. All in all, the sermon had a black-church flavor to it, but it was nice on the whole.